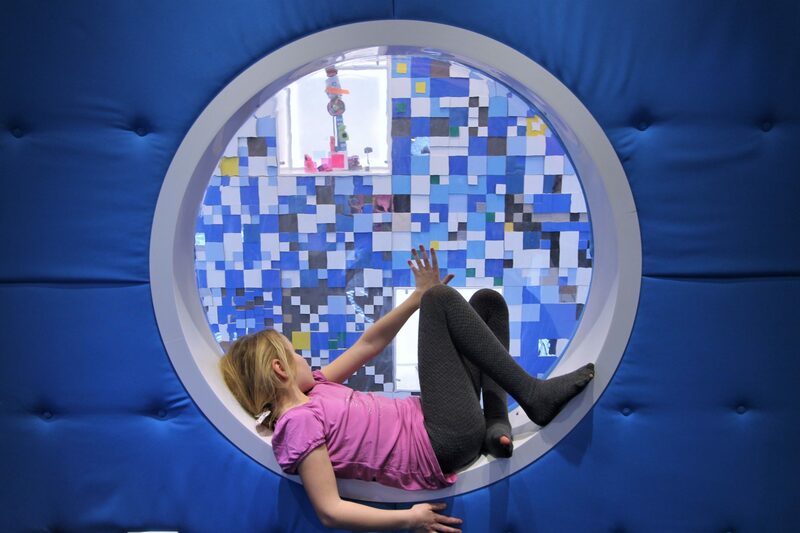 The concept of this new school is created from balancing three elements: Energy efficiency, pedagogical visions and technical analyzes. During the programming, we have developed an optimzed, flexible school and a local community house that integrates building and landscape. 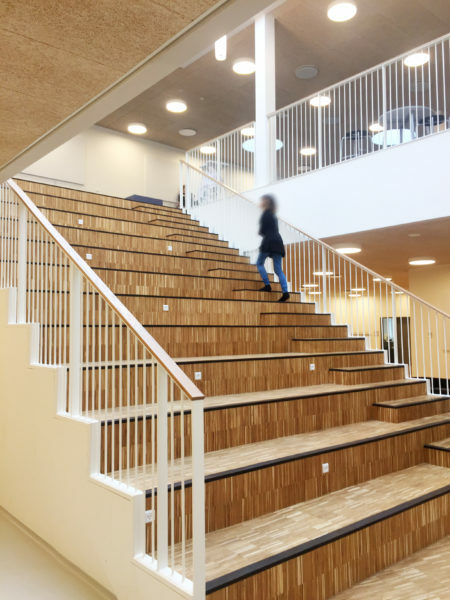 The school design is a compact figure of two floors. It has a natural breakdown in departments that surrounds a powerful, open center. RUM won the project through an international tender process. 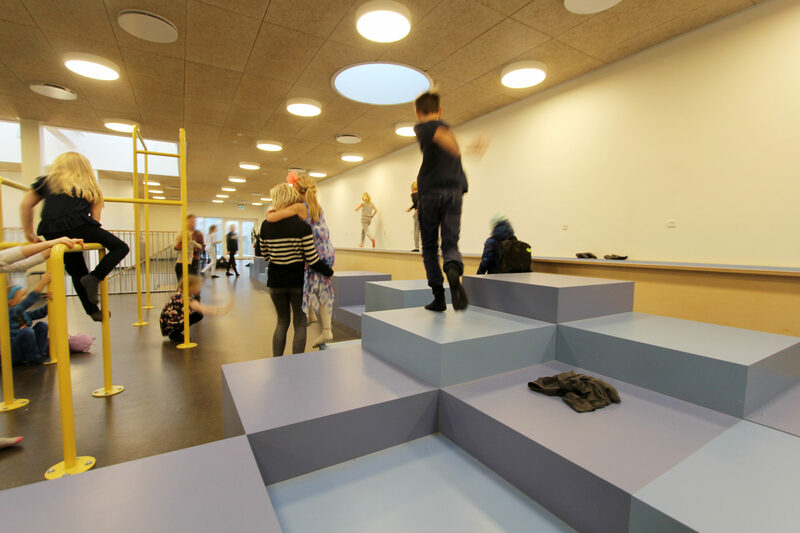 The project includes the demolishing of the existing Frederiksberg School except from block 7 and Frederiksberg Sports arena, as well as the design and construction of a new primary and mid school along with cultural facilities for the local community. The project got founded on lots of user involvement process in which we held meetings, workshops and excursions. Later – during the construction period – we held inspirational days for the politicians and for the teachers we held a two-day workshop named: ’The potentials of new spaces’, which aimed to clarify the staff to embrace the new, different framework. 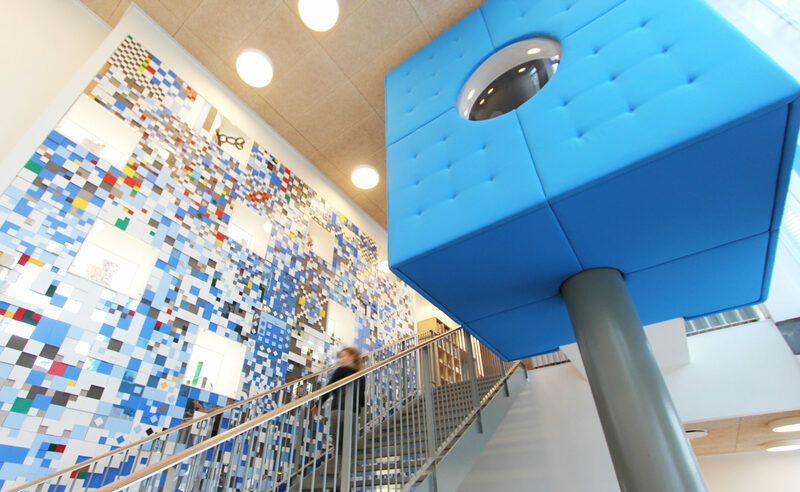 The school offers various learning environments that support individual work, diverse learning styles, group work and common activities in the auditorium, central learning center or mini sport hall. 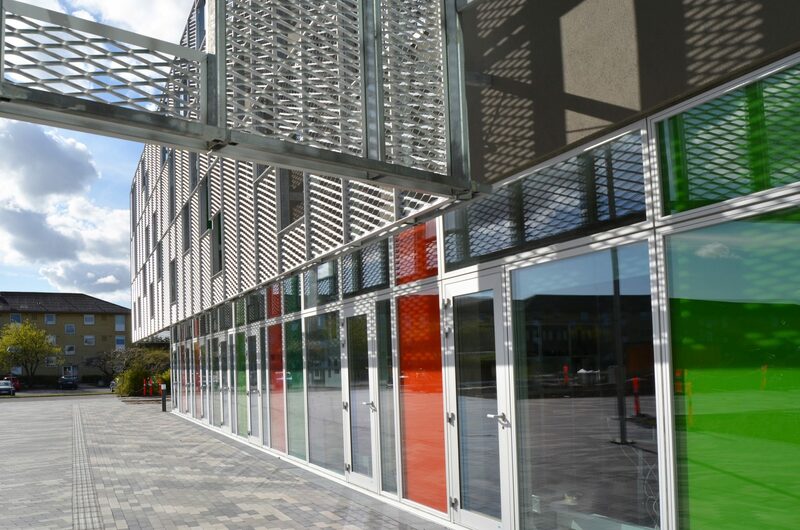 An integrated design process focusing on low energy led to a distinctive solution of the facades, in which an outer layer serves as permanent sunscreen, mechanical and climatic protection of the inner facade and an visual architectural element. 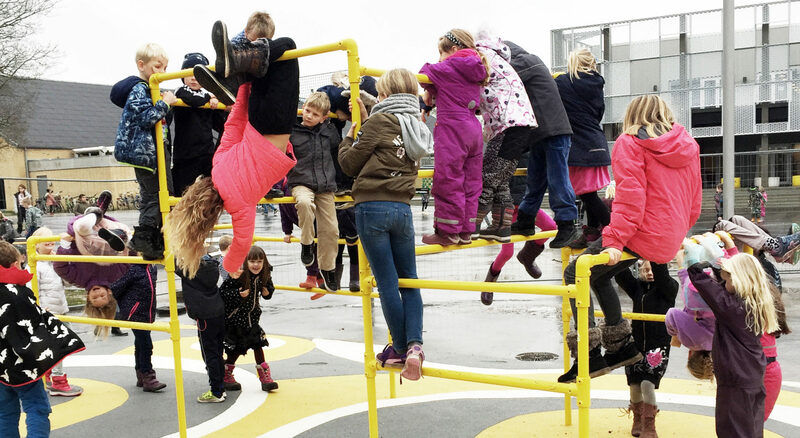 Frederiksberg School was developed focusing on the public school as also being a cultural center. The clients wished for the school facilities to be used in close interaction with an existing sports hall. 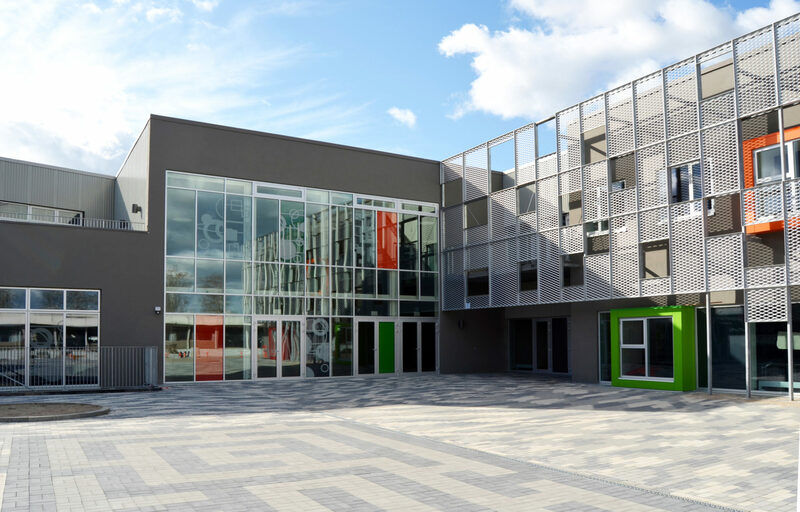 Therefore the concept design was founded on the interpretation of the perfect balance between public access, multifunctional learning spaces and the formal organization of the school.